When you are defaulting, what does it exactly mean? This is a very serious condition in which you are barred from making any choice as far as repayment plans are concerned. Also, you are deprived from receiving forbearance as well as deferment. That you have defaulted will be reported to the credit bureaus that will negatively impact your credit score and the sane gets reported into your credit report. Most importantly, your ability or eligibility to avail credit for buying an asset regardless of whether it is a vehicle or house will be impacted. 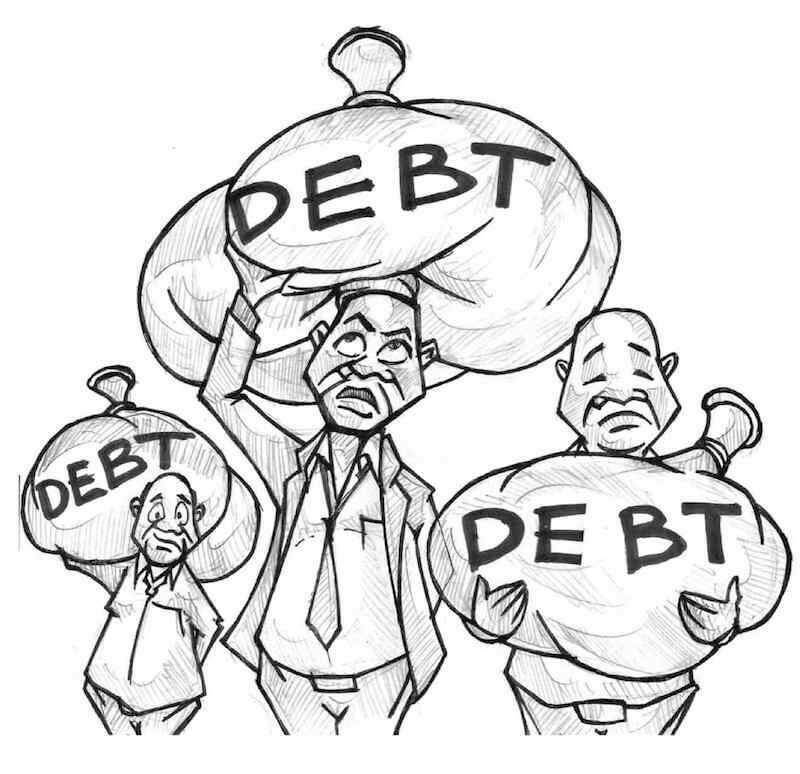 A portion of your wage will be withheld so that it can be paid towards your loan repayment outstanding balance. If you have missed a payment or two and you can foresee unpleasant circumstances coming your way, it is best to talk to your lender as soon as possible. This will allow you to work out ways to prevent yourself in getting into further financial mess. Before the situation goes beyond control, you must arrest it right there. While the situation is still under control, you have the option to work out ways to prevent further default.